Greetings, friends! I hope you’re ready for another fun-filled edition of Zelda Dungeon’s weekly Caption Contest. 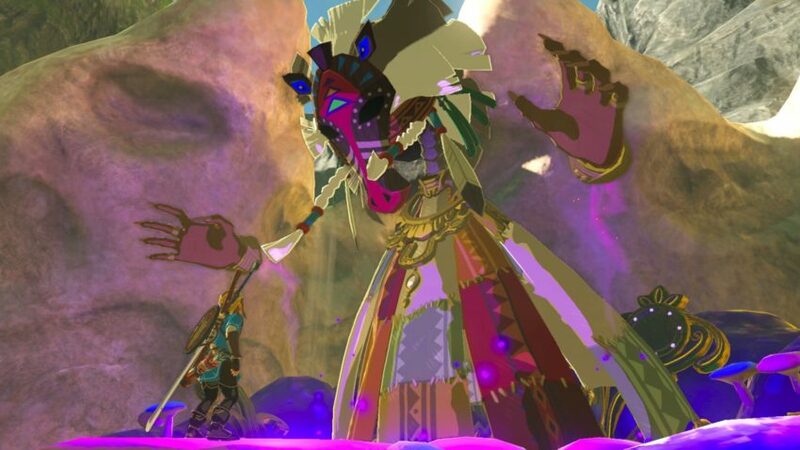 In celebration of the latest Zelda game, my mission over the past year has been to use only Breath of the Wild screenshots for the contest. And after about 10 successful months, I’m very happy to say that I’ve accomplished this mission. It’s about time we let some other Zelda games into the Caption Contest fold once again, but I do have to go through my BotW backlog first. The backlog officially begins with an image of Malanya, God of Horses. 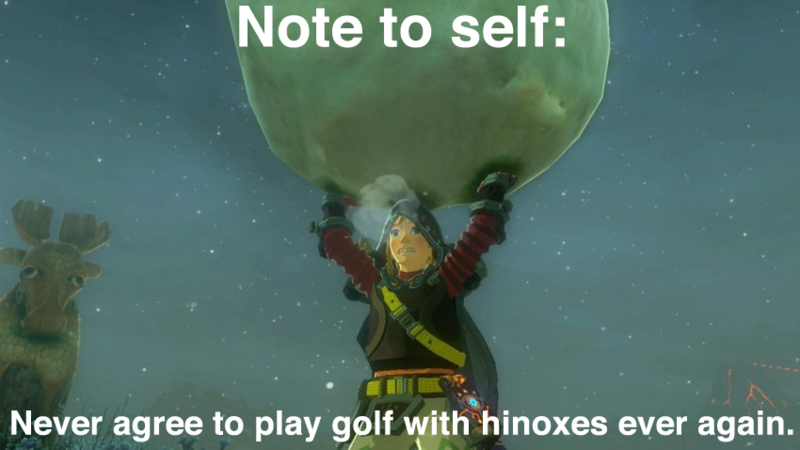 Link won a snowball fight last week. What can the God of Horses do for you?